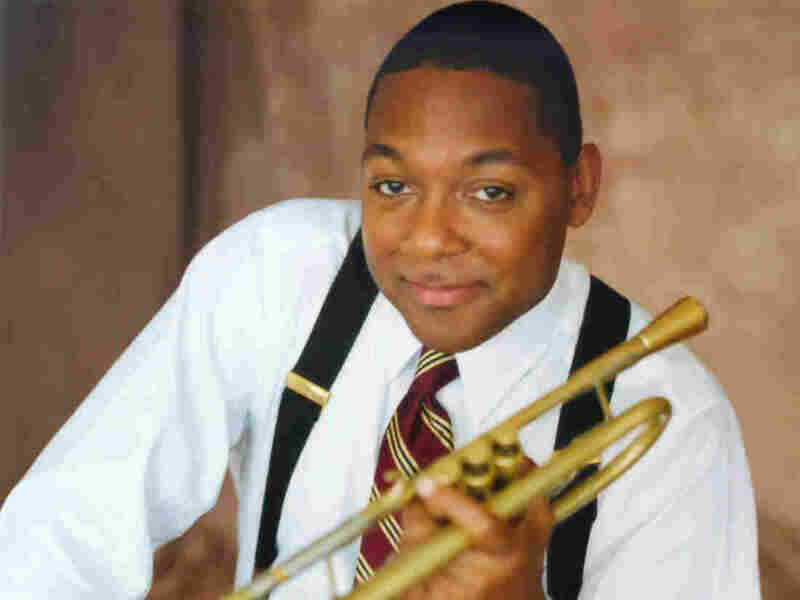 Wynton Marsalis On 'Song Travels' Marsalis joins host Michael Feinstein to discuss the music that has affected him most, including a duet with his father and a recently discovered recording of Louis Armstrong's last known performance. Trumpeter and composer Wynton Marsalis hails from one of New Orleans' most distinguished jazz families. He won a Pulitzer Prize for his oratorio Blood on the Fields, as well as multiple Grammy Awards and the National Medal of Arts, but his commitment to the improvement of life for all people is what demonstrates the best of his character and humanity. 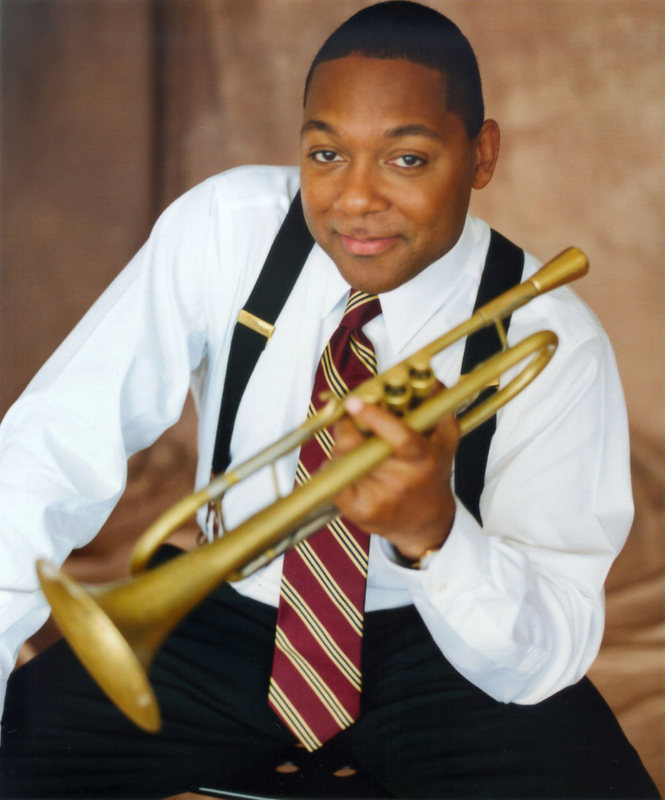 Marsalis is recognized worldwide for his innovation and influence. By composing and performing a wide range of new music, he's expanded the vocabulary for jazz and created a vital body of work. He serves as Artistic Director for Jazz at Lincoln Center, as well as Music Director for the Jazz at Lincoln Center Orchestra. Wynton Marsalis joins host Michael Feinstein on this edition of Song Travels to discuss the music that has affected him most, including a duet he performed with his father and a recently discovered recording of Louis Armstrong's last known performance.